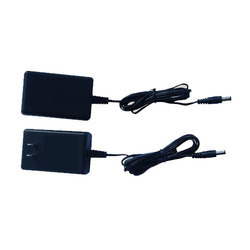 We are manufacturers of power Supply like power adaptors and SMPS (Switch Mode Power Supply). We offer an exclusive range of High Quality Power Supply Equipments to our clints. 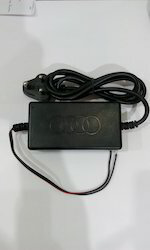 In this range we provide Adaptors (Transformers) in 24V, 36V, 48V, 24*36V and 48*24V with very good performance and one year replacement warrenty and SMPS (Switch Mode Power Supply) in 24V and 36V with 2.5 Amp. and one year warranty. 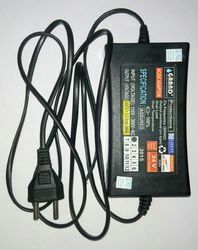 Available with 2 Pin Plug Extra Long and superior quality wire/Power cord and actual 2.5 Amp. 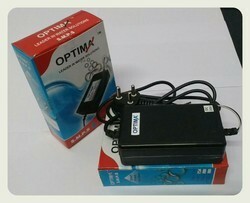 Available with 3 Pin Plug Extra Long and superior quality wire/Power cord and actual 2.5 Amp.